Elba in an in-name-only remake of a kitschy '80s slasher flick? It seems inexplicable, but upon closer examination it makes sense. 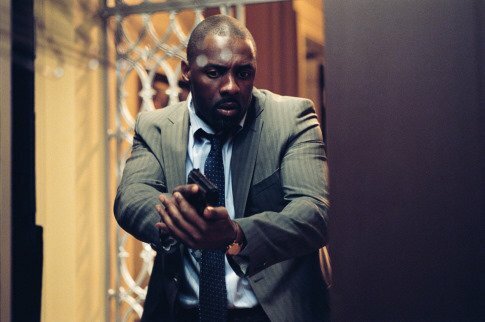 Nelson McCormick's (admittedly subpar) film marked his third endeavor with Clint Culpepper and Screen Gems, who truly got the post-series film career rolling with The Gospel, but more importantly, it gave Elba the opportunity to play the hero cop who saves the day--and whenever does an actor of color get to play that part in a non-color-specific/-targeted project? Given that and a demographic-expanding project to show off that famously instant command whenever he appears on screen, it was a career move that ultimately doesn't seem too questionable at all--and even less so given that the film's soundtrack album features one of his tracks, "This Is All That We Know," credited to his sometimes alter ego Mr. Me Innit.